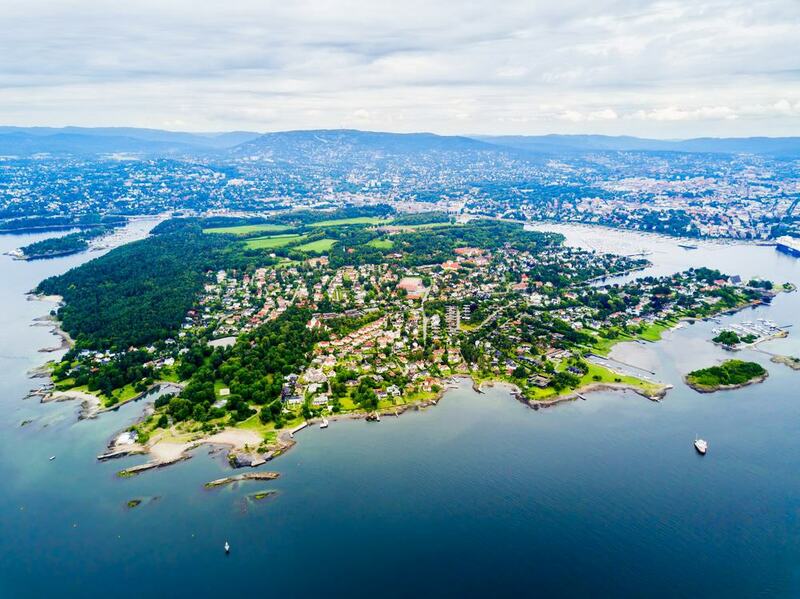 On the northern shore of the Oslofjord, Norway’s capital and the third largest city in Scandinavia is a trendy and sophisticated metropolis that has grown rich from shipping and oil. Key to the high quality of life, nature is everywhere in Oslo, as the fjord is right in the city’s backyard and you’re never more than a bus ride away from untamed forest and walking trails by the water and mountains. Culture in Oslo means coming face-to-face with The Scream by Edvard Munch and the visceral sculptures by Gustav Vigeland in the Frogner Park. Exciting modern projects like the Oslo Opera House, the upcoming Munch Museum and the Aker Brygge district have cropped up by the water, while long-established museums recall Viking history and the audacity of polar explorers like Roald Amundsen. On the west side of Oslo, you’ll find yourself coming back to the Bygdøy Peninsula time and again. As well as the Bygdøy Royal Estate, the peninsula has five national museums: The Viking Ship Museum, the Fram Museum, the Norwegian Folk Museum, the Kon-Tiki Museum and the Norwegian Maritime Museum. Every one of these deserves your time, and most are on the list below, but when the weather’s good this quiet, residential corner of the city is also somewhere to get out into nature or take a dip in summer. There are countryside and coastal trails for walkers and cyclists, and the tempting, sheltered beaches at Huk. Get there in 20-minutes flat from Oslo’s central station and bus terminal on the no. 30, or catch the boat from Pier 3 by the City Hall.